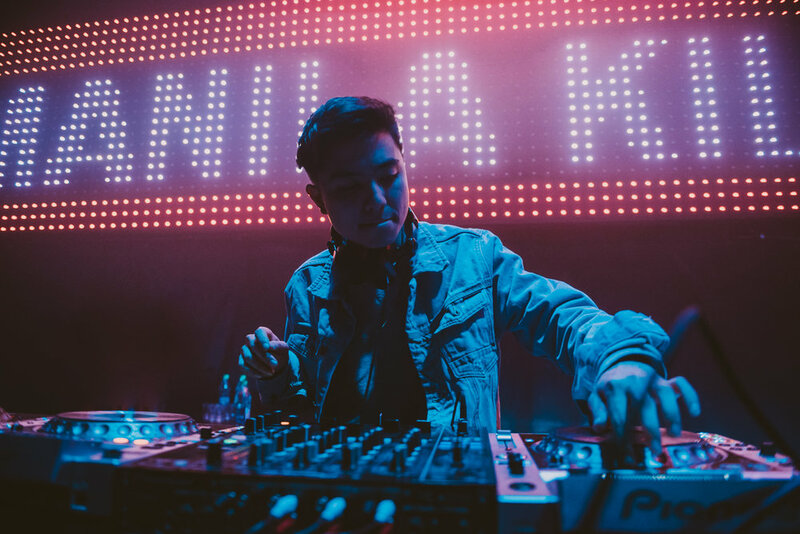 "Manila Killa, a 21-year-old music producer based in Washington, D.C., stopped recording the scene and reviewed the footage. 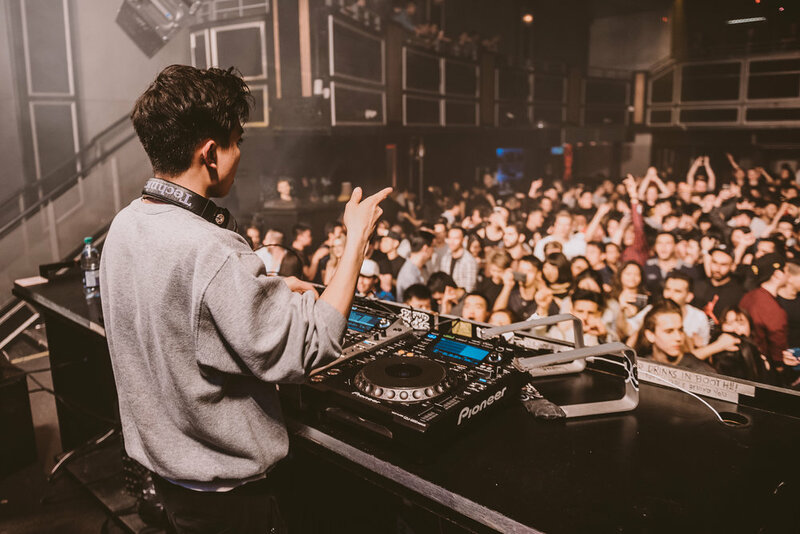 The onlookers gathered around him and the camera, smiling and ready to continue shooting the music video for a remix by Manila Killa’s side project, Hotel Garuda. 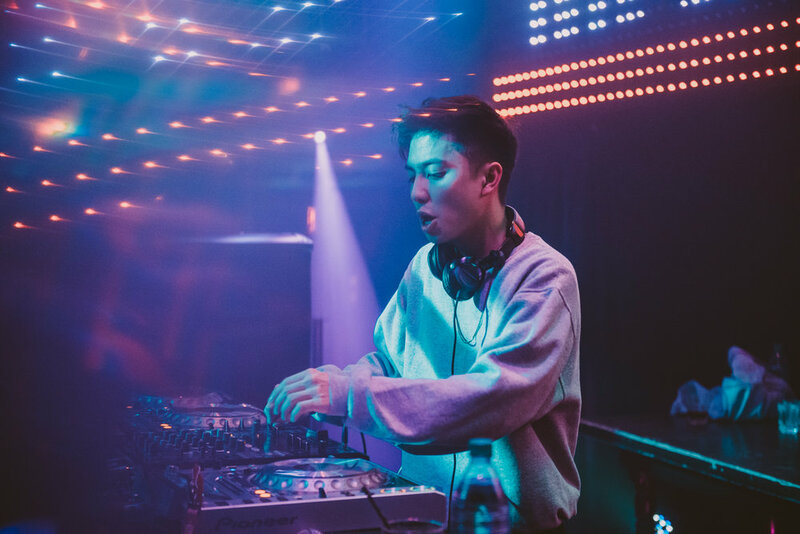 The young producer started his music career by first playing the cello, then the drums and later the guitar. 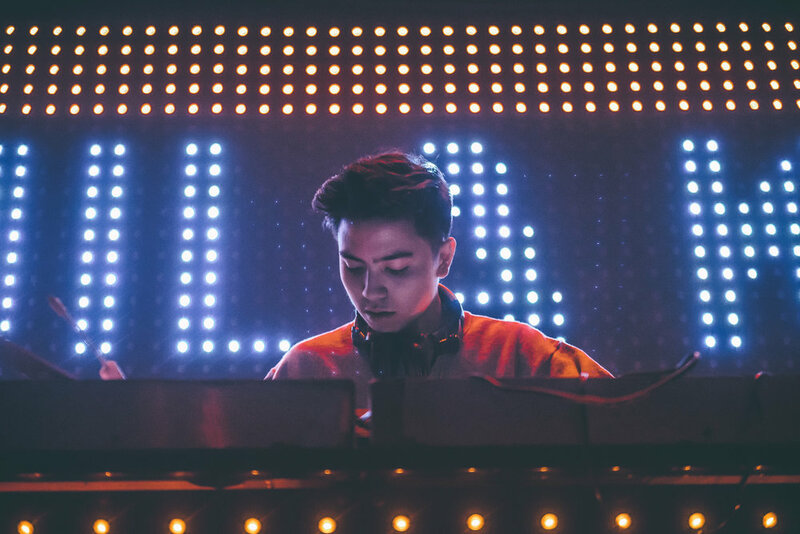 He started to DJ when he was 14 and began producing electronic music shortly after as Manila Killa."